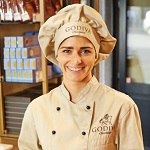 Want to get a taste of how sweet a career at GODIVA could be? We have opportunities available at our world headquarters in New York, NY; Corporate and Manufacturing facilities in Reading, PA; and nationwide in Retail and Wholesale. 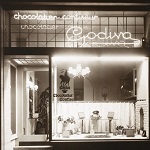 Please click here to view our exciting job opportunities within GODIVA. 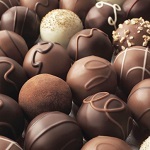 Besides being able to sample premium chocolate every day, find out about the other exceptional benefits GODIVA offers.